Vehicle Tracking System helps businesses improve productivity while saving money, increase customer satisfaction and improving driver safety. 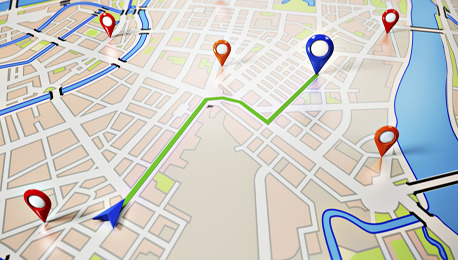 Vehicle Tracking System helps businesses run more efficiently with better overall control. It provides business intelligence that helps fleet managers achieve a wide range of operational efficiencies – maximizing fuel economy, minimizing driver/labor costs, extending fleet vehicle life cycle, optimizing customer service, and ultimately, boosting your business’ productivity and profitability. 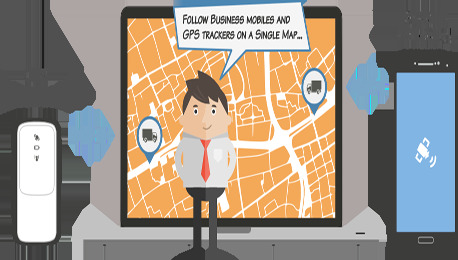 TruckSuvidha offers an efficient, effective vehicle tracking system for managing your business fleet. Vehicle Tracking Devices deliver real time information on the location, activity and mobile inventory of your vehicles to improve business performance and customer service. GPS vehicle tracking devices also provide valuable protections in the event of vehicle theft and recovery. 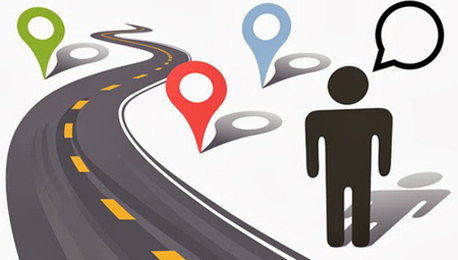 If you are new to GPS Vehicle Tracking, the concept makes incredible sense. Our GPS units deliver exacting information on the performance and location of every vehicle. Everything you need for vehicle tracking is provided and TruckSuvidha makes it easy to set up and maintain your system to fit your vehicle tracking requirements. 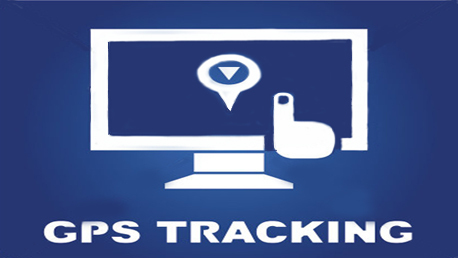 Effective, value-focused real-time GPS Tracking. Stop your vehicle by SMS. Monitor speed violations or over speeding with timestamps. Real time tracking of speed and direction. View exact trace of route driven with time stamps. Savings of fuel, operation, communication, maintenance and insurance cost and driver time. Increased productivity and sales revenue. Better customer service and satisfaction. Solution up gradation as per customer’s need completely free of cost. Decrease in no. of accidents. Enhanced security of consignment/deliverables and driver. Helps in winning new business. 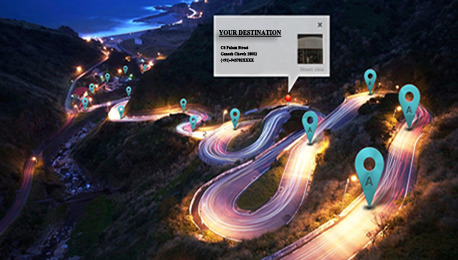 Easily identify the nearest vehicle to location. Access using a web browser or on mobile phone. Helps in recovery of stolen vehicle.